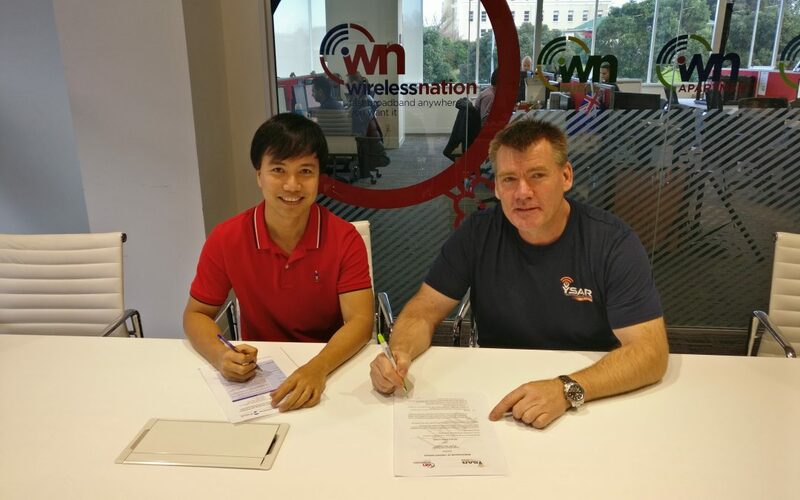 Youth Search and Rescue (YSAR), the training organisation for future Search and Rescue volunteers, is getting a free helping hand from New Zealand internet service provider Wireless Nation. Under a new partnership, Wireless Nation will provide YSAR with satellite internet for communications, data sharing, and navigation across New Zealand. “An absolutely essential part of our training is to have reliable communications and accurate navigation systems in the most remote parts of New Zealand. There are also significant opportunities for us to be innovative and explore new technologies to improve communications in operational management, planning, and intelligence.